Shop our Track & Recessed Fixtures section now at Wholesale Contractor Supply. We offer a great variety of High Quality track fixtures and recessed fixtures for all sorts of different lighting applications. 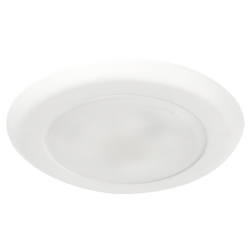 Buy a new Recessed fixture or you can retrofit an old recessed fixture for a more energy efficient LED solution. Don't forget that we offer free shipping on orders of $250 or more! Track lighting is great for many different applications including but not limited to: Residential Homes, Commercial Businesses, Showrooms and more. Recessed fixtures are also great for these types of applications. 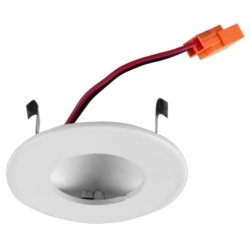 Buy a retrofit kit and replace your older recessed fixture with a new and easy to install LED upgrade.